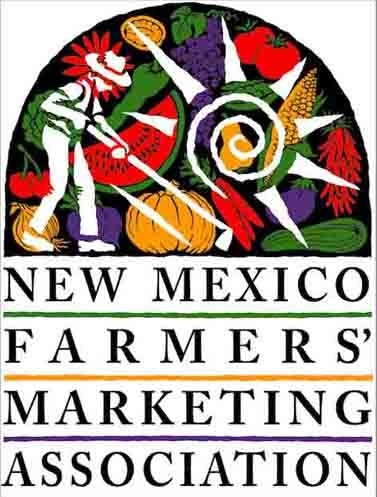 Start the 2019 market season off right by attending the Local Food Connects Annual Conference in Santa Fe! Start the 2019 market season off right by attending the Local Food Connects Annual Conference in Santa Fe! We’ve made the conference shorter, and it’s jammed with quality content to improve your operation and help you plan for the future! There will also be plenty of time for meaningful, one-on-one conversations with peers and staff! Click here for agenda details! Enhance your market’s success with new marketing tools! Mandatory Double Up Food Bucks workshop for all Double Up participants (but with new and experienced tracks)!